Even if you don’t start writing when you’re young, it’s never too late to start.In fact, good writing skills are crucial to success, whether you want to be a professional writer, or if you’re just looking for a job. Employers are looking for people with good communication skills and improving your writing is one way to make you stand out from the pack. 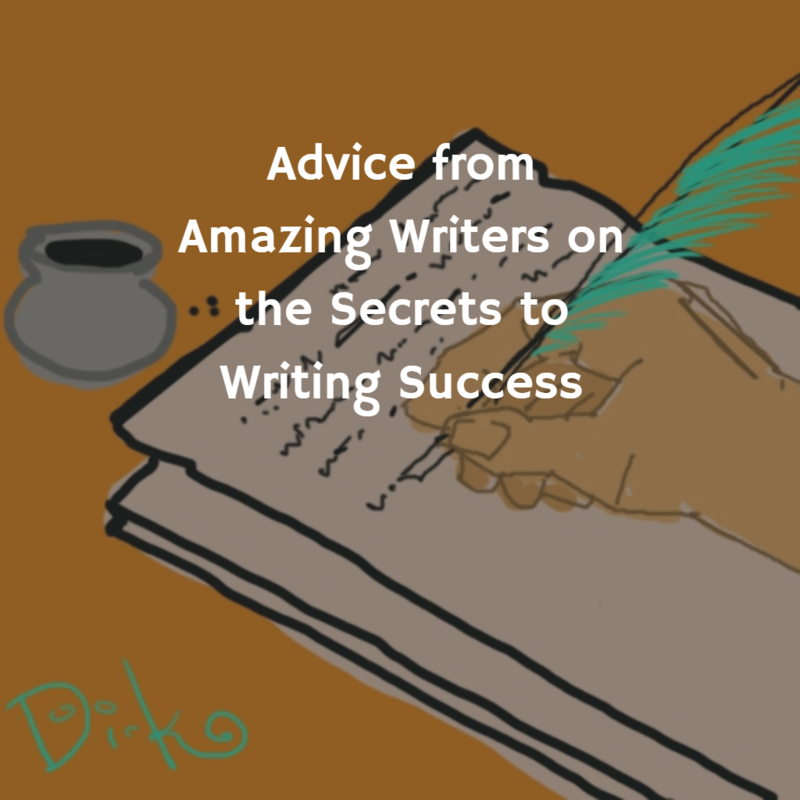 I could give you some advice on how to write better (and I do have one tip), but I’d rather share advice from writers I admire. These writers are truly masters at the art of writing and you should listen to them. 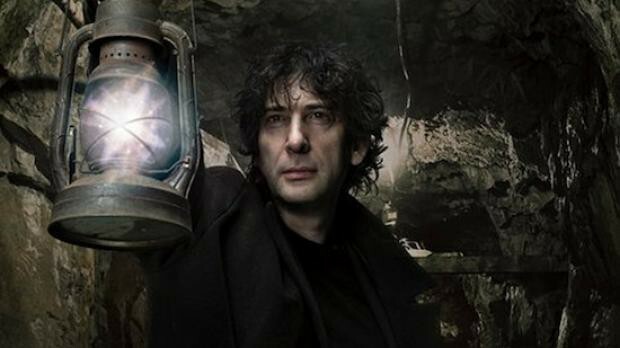 Gaiman is the writer who helped define comics as a literary medium through his “Sandman” series. He went on to write “Neverwhere,” “American Gods,” “Stardust” and “The Graveyard Book.” He’s also written a couple of episodes of “Doctor Who” which is pretty damn cool. Here, Neil Gaiman talks about how he became a better writer at 23. “What I did was work as a journalist. It forced me to write, to write in quantity, to write to deadline. It forced me to get better than I was, very fast. It got stuff I wrote into print. There is nothing for a young author that teaches you how to get better faster than reading something you wrote in print — suddenly every mistake, every infelicity, every laziness, shows up as if in neon letters. At this time, Stephen King has published 54 novels and over 200 short stories. He defines the prolific writer. His book “On Writing: A Memoir of the Craft” should be read by anyone looking to improve. The story about the sale of his first novel “Carrie” is incredibly inspirational. If you haven’t heard it enough, maybe hearing it from Stephen King will help.You have to read a lot and write a lot to be a great writer. Barker has written fantasy novels like “Weaveworld,” “Imagica” and “Sacrament” but is probably known best for his horror fiction which led to the series of Hellraiser and Candyman movies. Clive Barker tells us that you have to write even when you’re not feeling inspired. Sometimes just getting started is the hardest part. Palahniuk has a method to get you started. It was James Altucher that got me interested in writing at Quora. In fact you should follow him on Quora and read everything he writes. Not only does he give great advice on writing, he’s got a style that is both frank and disarming. On that note, Altucher tells us to swing for the fences when you write. Darren Rouse is a writer who created two highly influential blogs, ProBloggerand Digital Photography School. His work on ProBlogger is great resource for people who want to blog and make money while doing it. Rouse has a few ideas about how to keep your writing fresh. Seth Godin is an author, entrepreneur and public speaker. He’s written books on business and marketing like “Purple Cow: Transform Your Business by Being Remarkable,” “Linchpin: Are You Indispinsable” and “Tribes: We Need You to Lead Us”. He’s a highly prolific blogger as well. If you still need convincing on how important it is to write regularly check out this quote from Godin. I don’t pretend to be as wise as the writers above, but I can tell you something that has made me a better writer. I’ve found that the right tools and resources can help you get the job done. If you’re writing non-fiction, Medium and Quora can be amazing resources for ideas. Medium has so many great writers that there’s a lot of inspiration here. Look no further than Medium to see how to format stories beautifully and what articles get the most engagement. Quora is filled with writing prompts in the way of questions. Need an idea? Just find a question and start typing the answer. Quora also has the added benefit of giving you some much-needed feedback and occasionally some editing help. My productivity on book projects exploded when I found the Scrivener writing software. Unlike other word processors, Scrivener was designed for professional writers and has tools built-in to help with the structure and research for your book. Scrivener also keeps track of daily word counts, which keeps you honest. 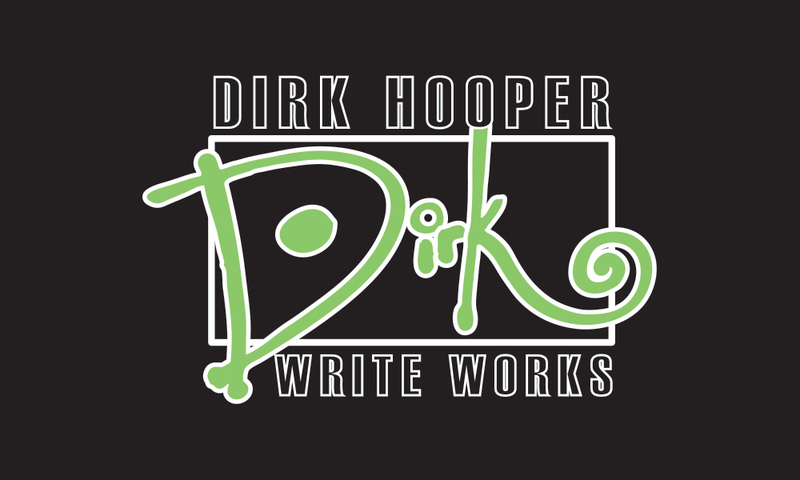 The key to writing success is to find out what works for you. There are no rules when it comes to getting it done. Agatha Christie used to structure her plots in a bathtub. Maya Angelou got a hotel room and removed everything that could be a distraction when she wrote. James Joyce wrote from bed, while laying on his stomach. Maybe a change of location is what you need. If you’re not being productive, mix things up and see what happens. A new resource, tool or environment may be the thing that makes you a successful writer.